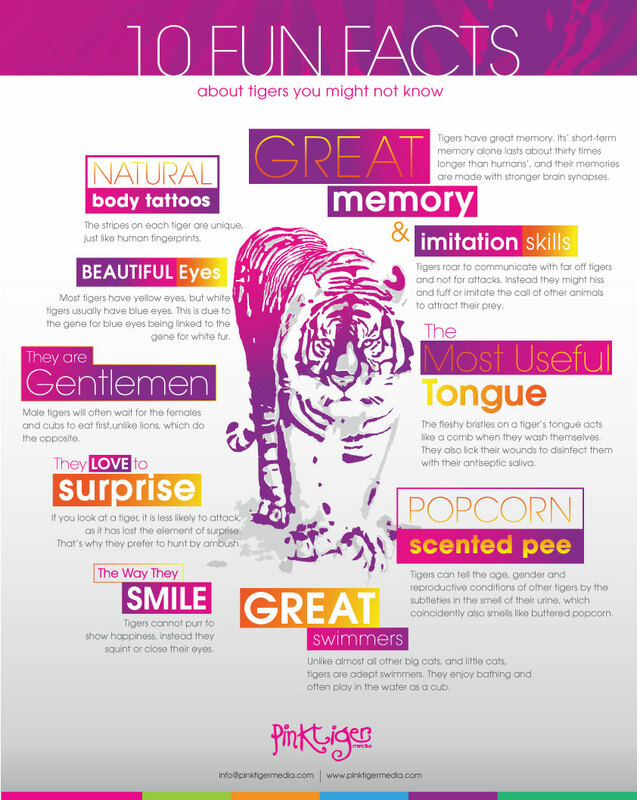 In conjunction with International Tiger Day 2017, we at Pink Tiger Media feel compelled to share some fun facts about our beloved mascot. These majestic cats are on the brink of extinction where there’s only about 3,500 of them left in the wild. International Tiger Day aims to protect and expand their habitats and raise awareness of the need for their conservation.